While a community of Twitchers have an open forum about the latest growing social development surrounding female gamers in their webnet interactions on Twitch, Sayori Chu interviews Cosplay/Gamer, Amie Lynn (a.k.a. MissHabit) and Lindsay Elyse, who are not cosplaying today? 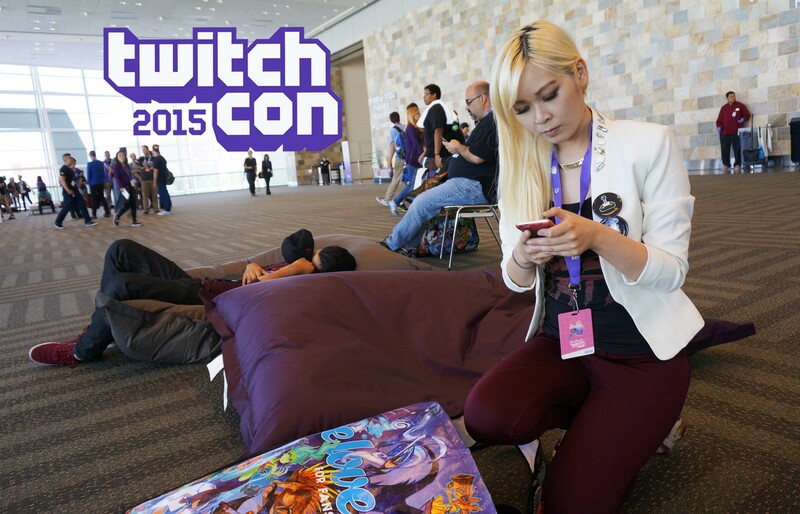 « TwitchCon – where Geek Gaming and Communication transform everything!